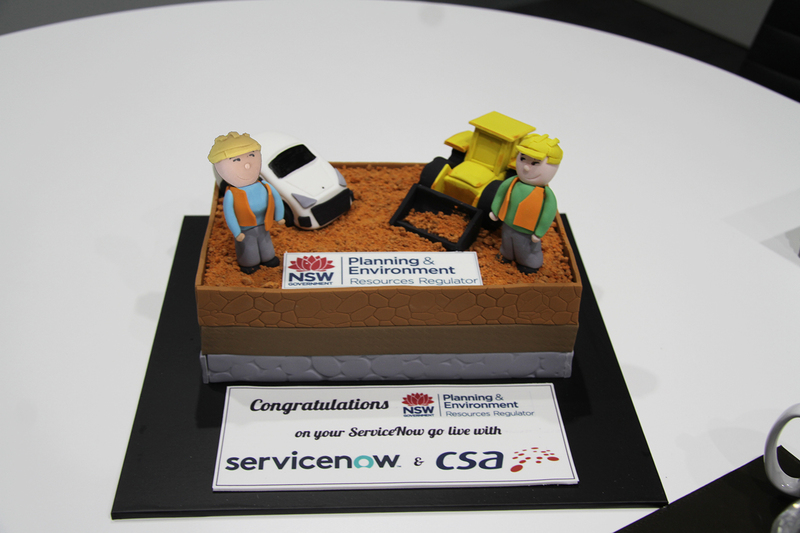 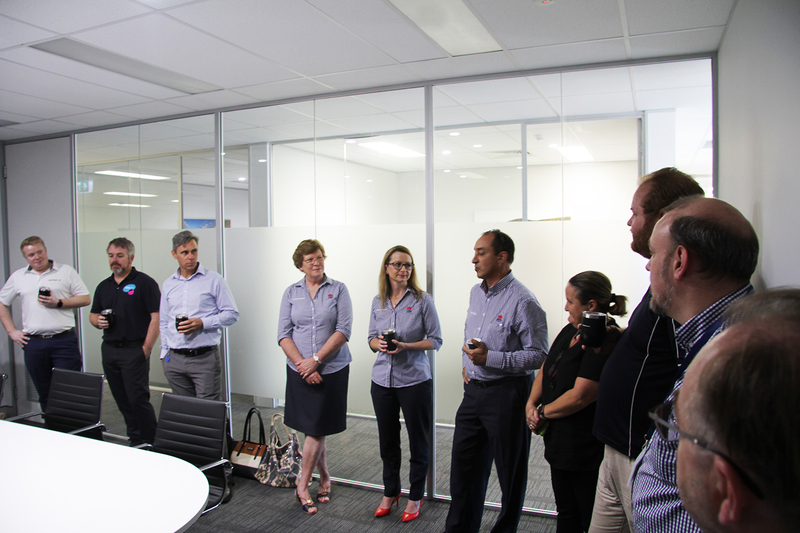 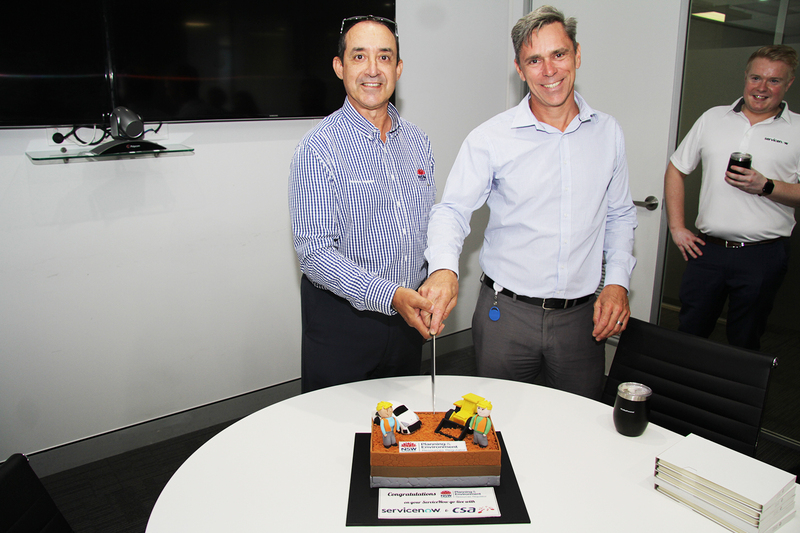 Congratulations to NSW Resources Regulator on their ServiceNow Go-Live! 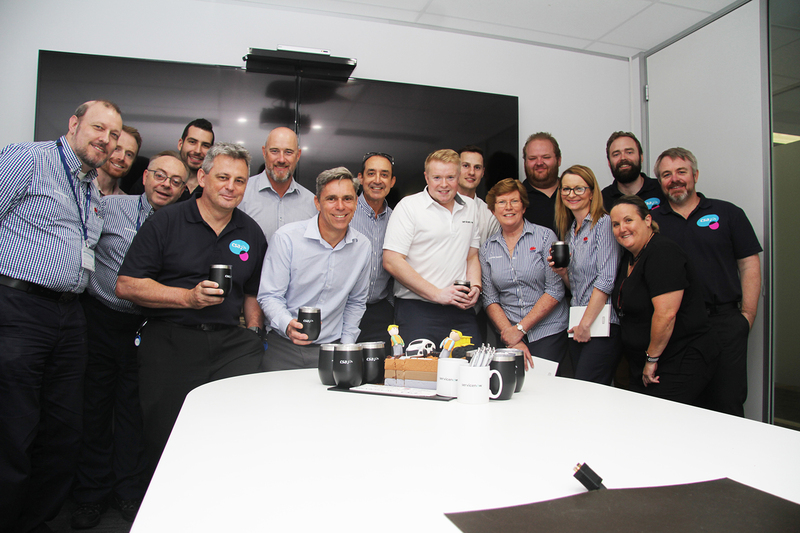 After the successful implementation of ServiceNow, NSW Resources Regulator has delivered significant transformation across their organisation. 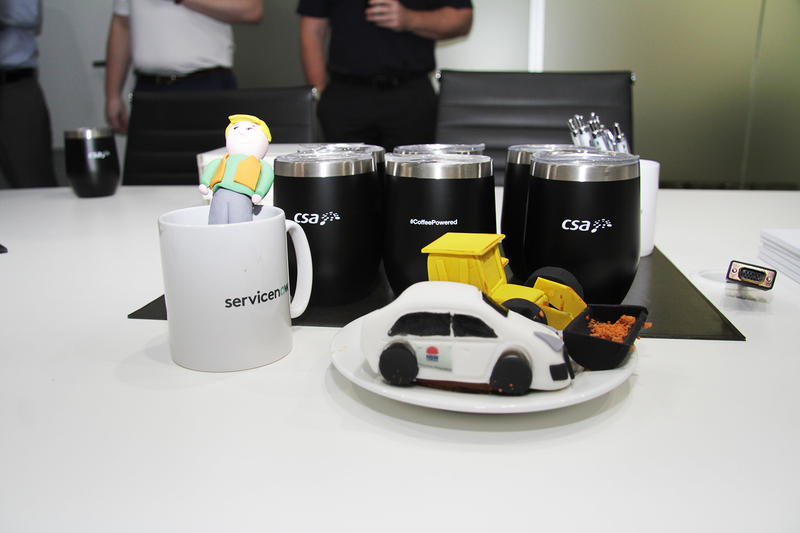 Well done to everyone involved, the cake and coffee was a fantastic way to celebrate the achievement.